At Distinctive Stone Interiors (DSI), we custom fabricate and install granite, marble and limestone for home, business and small commercial clients in Minneapolis, St. Paul, the greater Twin Cities and western Wisconsin. 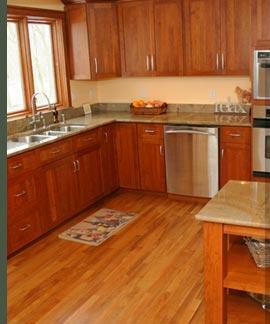 We specialize in kitchen countertops, fireplaces, tabletops, bathroom vanities and other custom stone products. 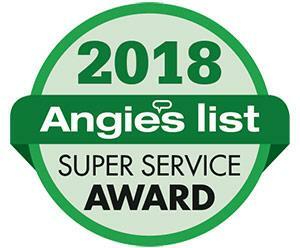 Our emphasis on superior quality has earned us a reputation for excellence among builders, developers, and individual customers throughout the region. We match our production expertise with experienced, professional service that keeps projects running smoothly. At DSI, we fabricate and install a wide variety of custom products: kitchen countertops, fireplaces, tabletops, bathroom vanities and other custom stone applications. See a display of recent work in our project gallery. © 2019 Distinctive Stone Interiors Inc. All Rights Reserved.